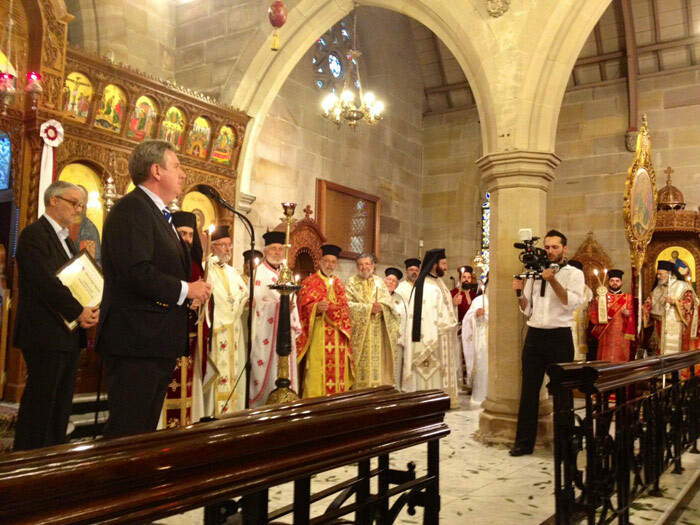 Australia’s headquarter Greek Orthodox Cathedral has been listed on the State Heritage Register, the NSW Premier Barry O’Farrell announced. The listing of the Cathedral of the Annunciation of Our Lady coincides with Greek Orthodox Easter and National Heritage Week. The announcement was marked on Sunday April 15 at the end of the Easter Service alongside the Primate of the Church in Australia, His Eminence Archbishop Stylianos and other religious and community leaders. “I am delighted to make this announcement as it is important that the State Heritage Register reflects the diversity of cultures that continue to contribute so much to the making of NSW. This Cathedral began life in 1848 as an Anglican Church and following World War II and the shift in the demographic of the region, it changed hands to the Greek Orthodox Church. 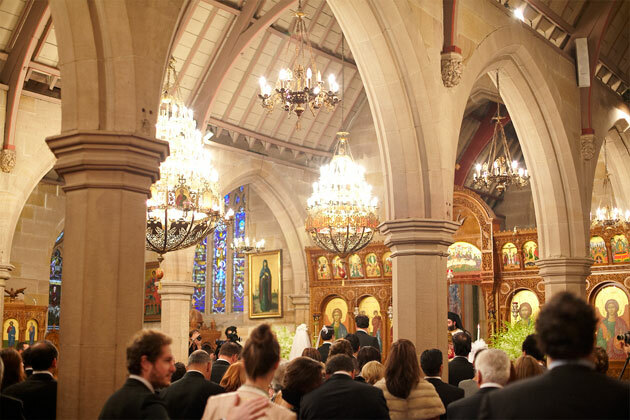 “Since then it has become the official seat of Greek Orthodoxy in Australia and became a focal point for the migrant community where Greek customs, traditions and language could be shared. 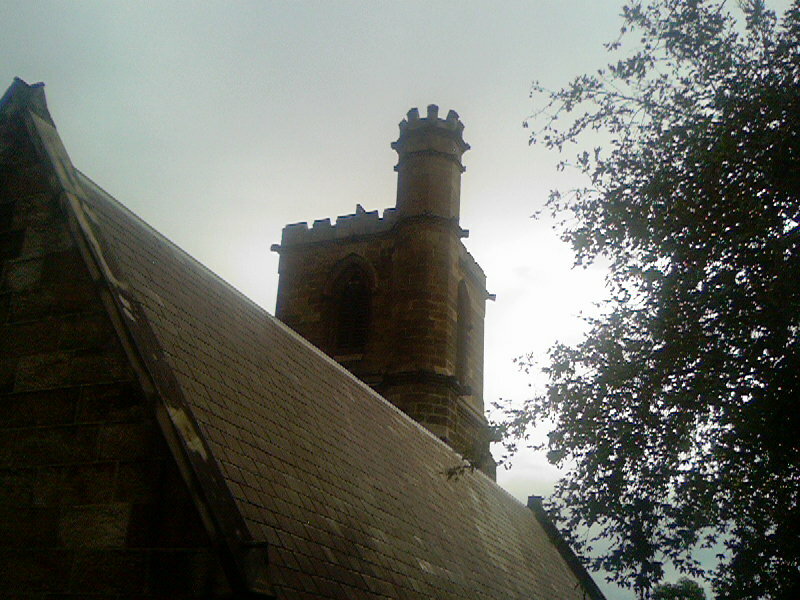 “It’s an important early ecclesiastical design by the acclaimed colonial architect, Edmund Blacket, and its Decorated Gothic style became one of the established architectural models for parish church construction throughout NSW. “While the architecture is markedly different to the traditional style that normally denotes Greek Orthodox churches, the combination of the Byzantine iconography inside and the sandstone outside is a fitting symbol of the migrant experience”, the Premier stated. The Greek Orthodox Archdiocese of Australia has welcomed the listing, saying it’s a powerful gesture to the congregation. “It is the ‘heart’ of the church in Australia and this listing is broader recognition of the journey of the Greek Orthodox community as a whole,” His Eminence Archbishop Stylianos said.